Bannatyne Health Club in Aberdeen is a fantastic, newly refurbished health club situated in AB22. The gym floor is set over two levels and has equipment to suit all abilities including resistance machines, cardio equipment, free weights and functional training. The club also has relaxing spa facilities and a luxurious swimming pool which can be used standalone or after a workout in the gym. 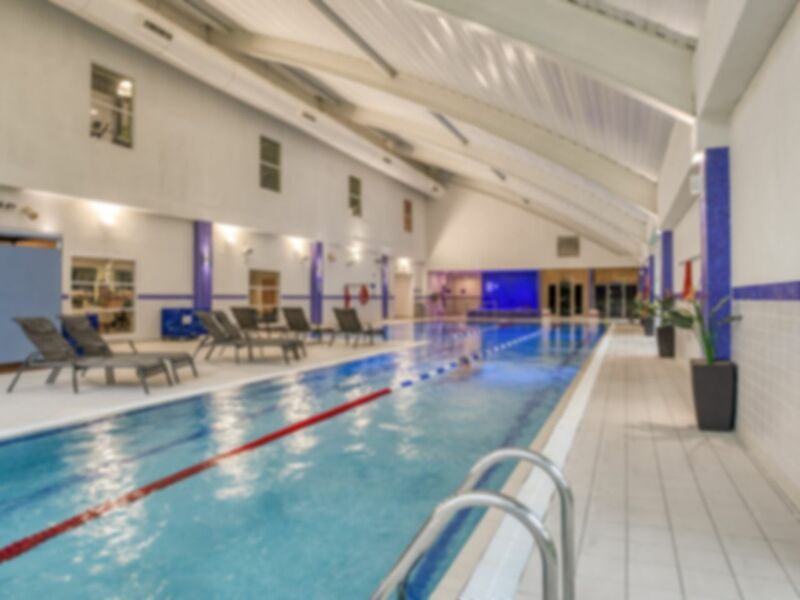 With a sauna, steam room and spa pool alongside the main pool, this has to be one of the best spas in Aberdeen! Located just off the A90, a short walk from the Tesco Extra and besides the River Don, the club is easily accessible by car and offers parking on-site. If you are travelling by bus, stop at the Persley Bridge stop on routes 8 or 18 which is just down the road from the club. Good experience clean and tidy gym and pool. Had a fantastic experience due to the kind staff working at the front desk; namely Chloe W. She was so lovely, warm and polite! Big and always warm swimming pool, spacious sauna and jacuzzi. Always helpful staff. Very happy with service and with equipment on offer. Cant coment on classes as never attended but seen there is plenty to choose from. Swimming pool is very nice, also there is huge jacuzzi, sauna and steam room quite big, so there is place for everyone. Very nice swimming pool, always helpfull staf. Just I think it is a bit expensive for one day pass, however it is lovely facilities. Very nice pool and sauna. Really powerfull jacuzzy. Enjoy my visits every time.